The Porsche 911 (pronounced Nine Eleven or German: Neunelf) is the flagship of the current line up of Porsche. It is a two-door, high performance sports car made by Porsche AG of Stuttgart, Germany. It has a distinctive design, rear-engined and with independent rear suspension, an evolution of the swing axle on the Porsche 356. Since its introduction in 1963, it has undergone continuous development, though the basic concept has remained little changed. The engine was air-cooled until the introduction of the Type 996 in 1998. Throughout its lifetime, the 911 has been modified by private teams and by the factory itself for racing, rallying and other forms of automotive competition. It is among the most successful competition cars ever. 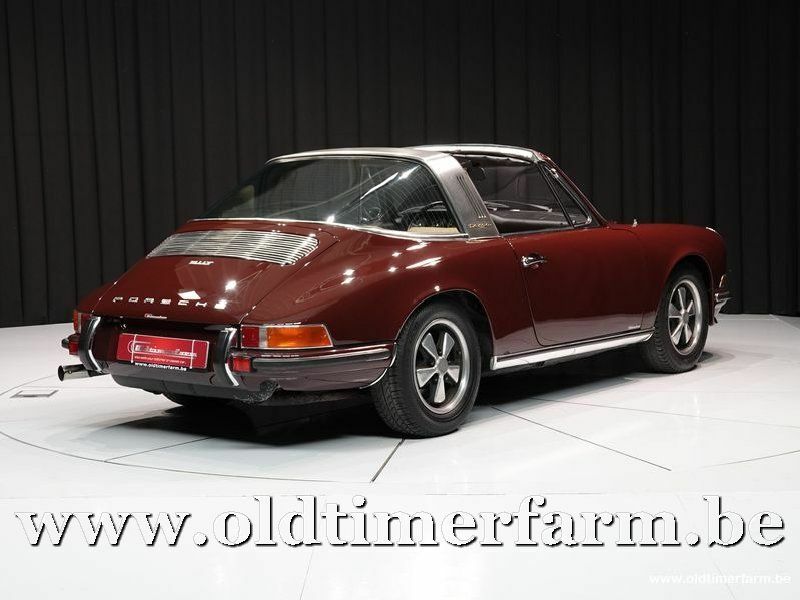 In the mid-1970s, naturally aspirated 911 Carrera RSRs won major world championship sports car races such as Targa Florio, Daytona, Sebring and Nürburgring, even against prototypes. The 911-derived 935 turbo also won the coveted 24 Hours of Le Mans in 1979. 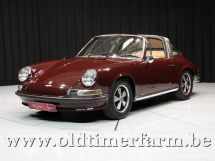 In the 1999 international poll for the award of Car of the Century, the 911 came fifth. It is one of two in the top five that had remained continuously in production (the original Beetle remained in production until 2003), and was until 1998 the most successful surviving application of the air- (now water-) cooled opposed rear-engine layout pioneered by its original ancestor, the Volkswagen Beetle. It is one of the oldest sports coupe nameplates still in production, and 820,000 had been sold by the car's 50th anniversary in 2013.